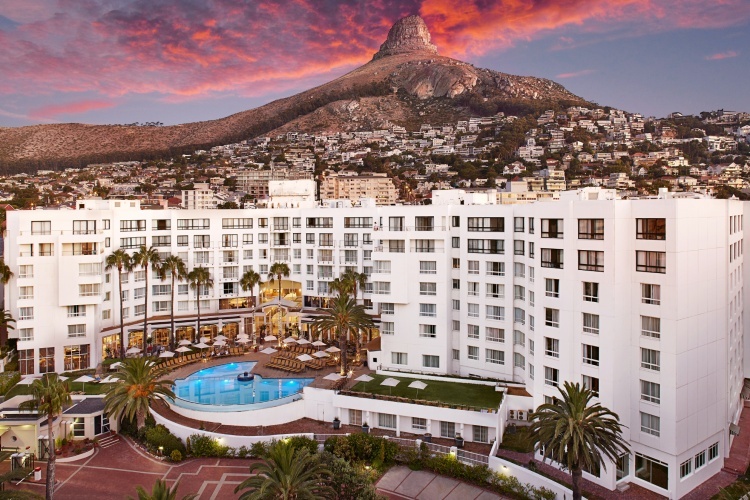 Stop at the President Hotel for a quick bite to eat or enjoy a walk along the Sea Point Promenade for gorgeous views of the Atlantic Ocean. Learn more about the President Hotel's rates here. Hop onto our open top red bus and explore the Mother City, as she is affectionately known. With over 30 stops, and taking you to over 50 of Cape Town’s top attractions, the bus allows you to hop-on and hop-off at your leisure.